Although I blog more regularly now, and on a wider variety of subjects, I still keep a tradition where there’s always a fishing-related Saturday entry. 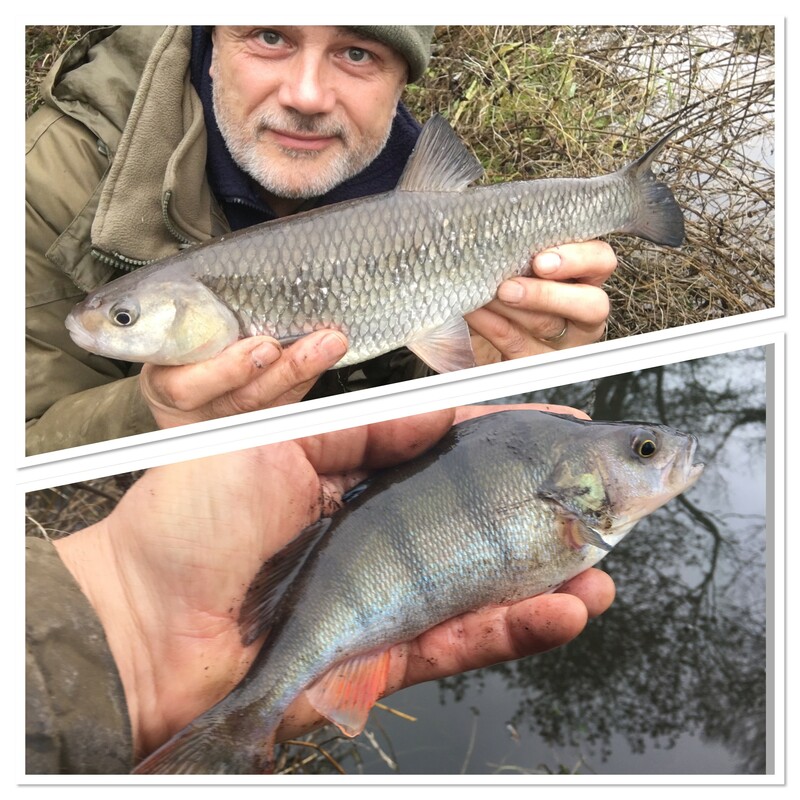 In the final sabbath post of 2018, it’s a canal session after perch that also resulted in three other species being caught. You can watch the session via the video below and the tackle that I fished with was as follows: John Wilson Masterline Debut quiver tip rod. Shimano 2500 DL2500FA reel. Maxima Chameleon 4lb mainline. Drennan Super Specialist size 16 micro barbed hook. Hooklength created by a bead and a size 4 Dinsmores split shot. Lead 1/4 ounce bomb. I fished with red maggot over loose red maggots.